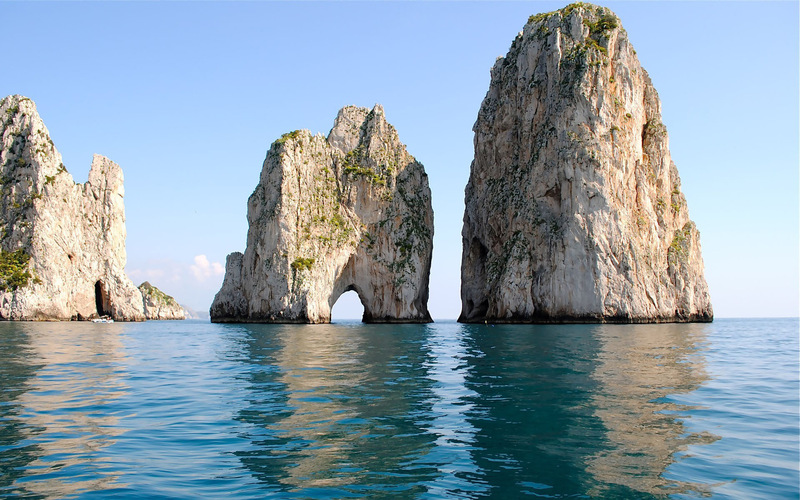 With our boat tour you can allow to discover the magic of one of the most beautiful island: Capri. 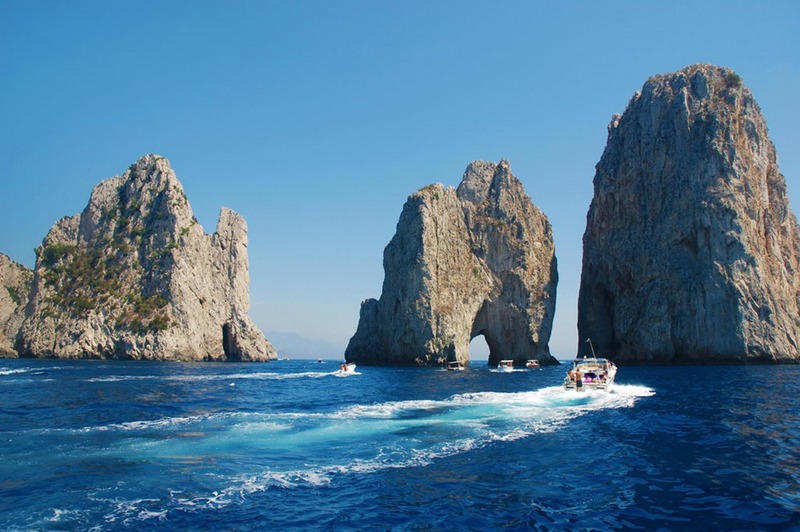 You can reach and explore the many hidden coves among the cliffs, the legendary Faraglioni, the various caves like the famous Blue Grotto, the White Grotto, the Green Grotto, anf the tip Carena Lighthouse. 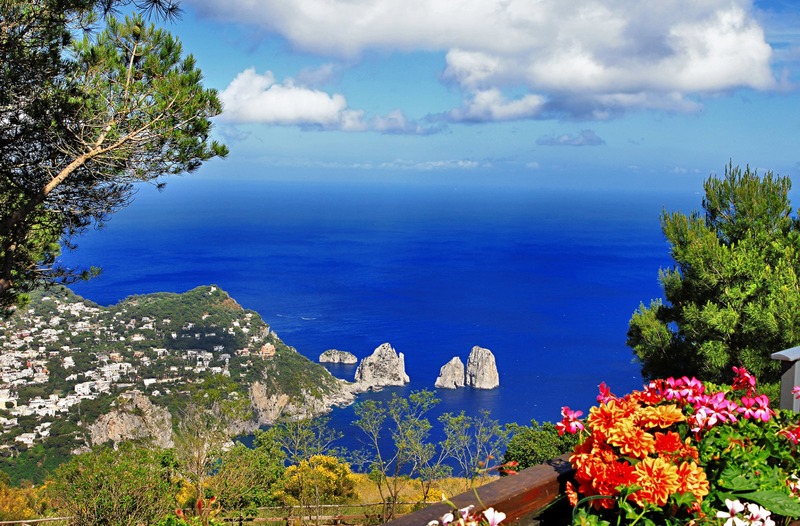 The island of Capri is one of the most visited places in the world, for the scenic beauty and architectural and to the breathtaking views to the sea. 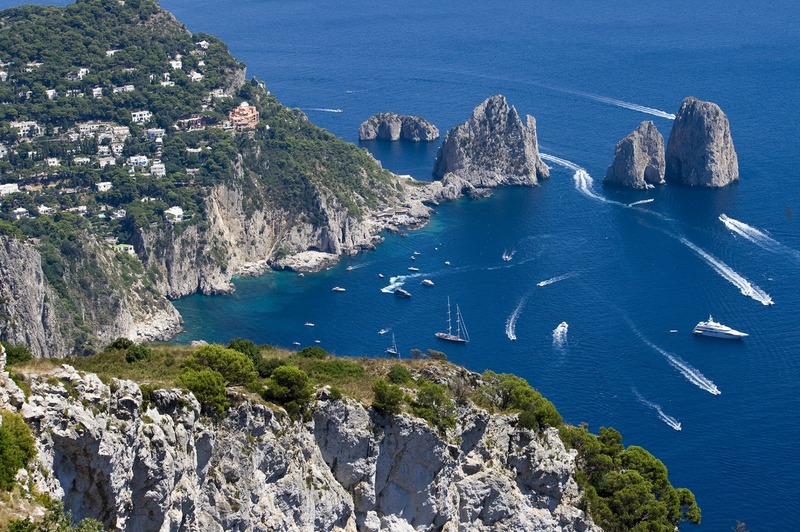 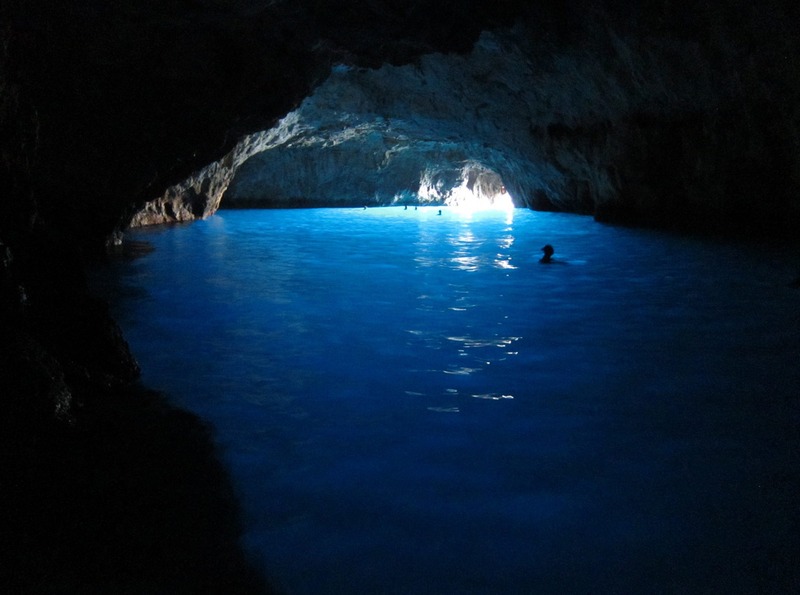 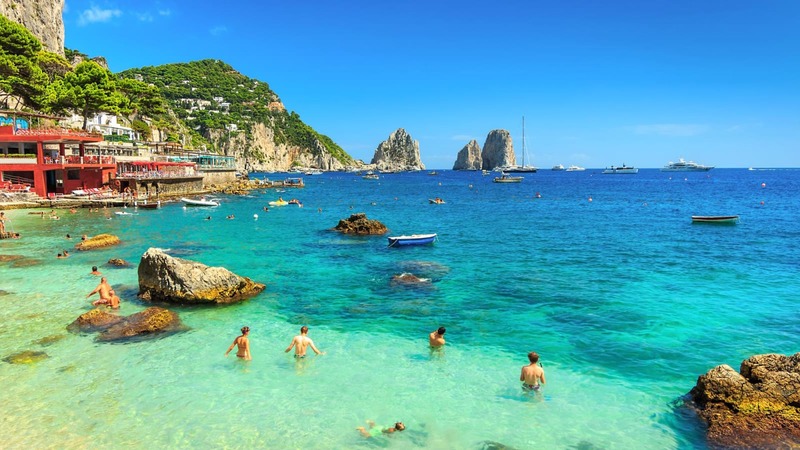 The tour includes two stops for a swim and some free time to visit the center of Capri. 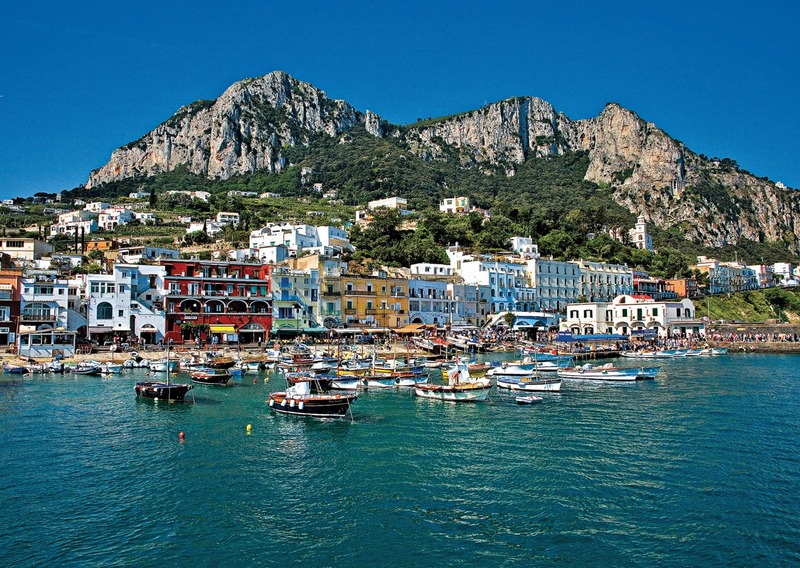 Departure from the ports of Sorrento Marina Piccola and Naples.